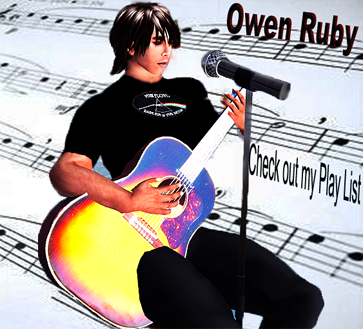 As a promising upcoming performers in SL, Owen always leaving his audiences wanting more. He loves to perform all kinds of music, ranging from country, to rock, to blues, to jazz. His influences include the likes of Jamie Callum, Michael Buble, Jason Mraz, Garth Brooks and Jack Johnson just to name a few. Owen is loads of fun, funny, & cater’s to his audience & they love him! Lots of talent in this voice.